Instagram is the popular photo and video sharing social networking website whose owner is Facebook. As days have passed since its launch in 2010, more and more users have signed up for this site. It is a major platform for those who need advertising in certain fields and also for celebrities. Many of you out there might be a regular user of the Instagram. You upload videos and photos and get lots of likes on your posts. But what if you want to download Instagram videos that come up on your feed so that you can watch it any time or save it as it impressed you a huge amount? Well here are some solutions to the above-mentioned situation. 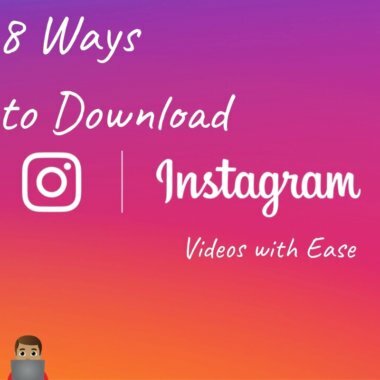 Before moving on with the methods to download Instagram videos, makes sure you check out the Procedure to download and read PDF files on an iPhone. There are many ways by which you can download Instagram videos. 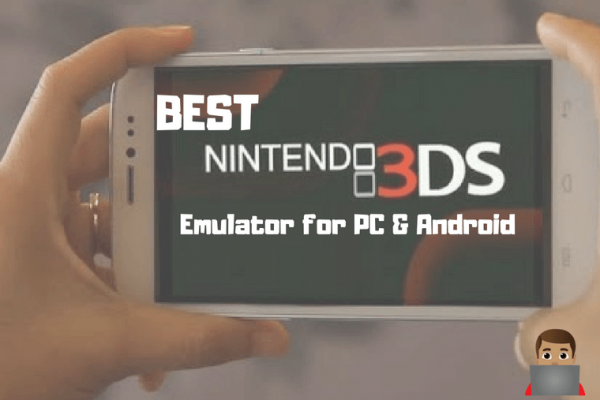 This is the best option for you if you own an Android device. This method does not need any intervention by other websites or other heavy applications to download the Instagram videos. Go to the File Manager of your device. Then go to the option Data, and select com.instagram.android, and then navigate to Video via cache. Now all you need to do is change the extension of the files to MP4. Then you will have the selected video on your phone. It is a secure platform for you to download the Instagram videos of your choice whenever you want to. For this, you just need an IFTT (If this, then that) which is an easy and free way to get your Apps working together. You need to have an account here to get your purpose fulfilled. There is an automatic process by which if you like or add, the respective video is automatically downloaded and then added to your chosen Dropbox Folder. Previously known as Instadown, it is one of the strongest original Instagram tools that helps you download the Instagram videos which you like. It needs to work on an URL. Paste the URL of the video into the box and click on Dredown. The browser now starts downloading the video for you. The plus point of this Dredown is that it can work with many other platforms like YouTube, Facebook, Keek, Twitter, Twitch, Vevo, Metcafe, Tumblr and so on. All you need to do is just copy the URL of the particular post or video as required. This is a special app available in Google Play Store in order to download your liked videos from Instagram. It is compatible with both Vine and Instagram. 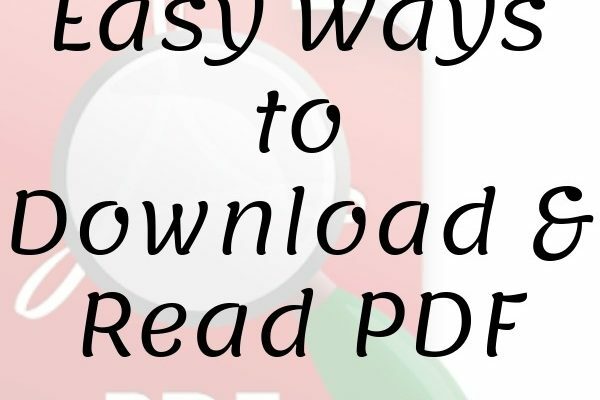 It lets you download the videos of your choice easily without any additional manual setup. The downloaded video is automatically added to your gallery so that you won’t have to look for it. This has a different kind of feature as compared to some other video downloading tools. With the help of the other tool, you can download just one video per post at a time. But what if the post contains a number of videos and you want to download all of them together. For doing this, Post Grabber could be your best choice. For doing the job, you just need to follow the conventional method of copying the link of the post and then pasting it into the box present in Post Grabber. The tool then performs the rest of the task efficiently. The only limitation is that it works for public posts only. 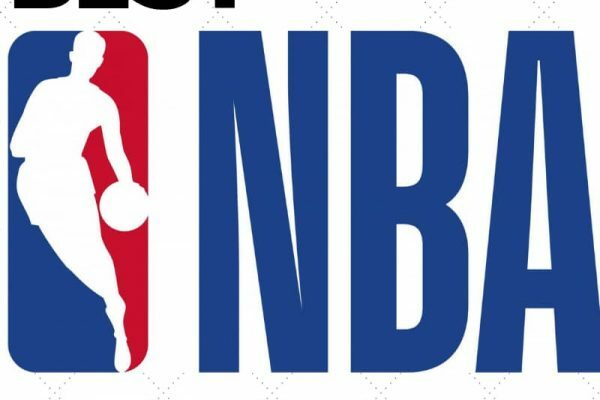 This is yet another application or tool which helps you to download the videos of your choice from Instagram by copying and pasting the URL of the respective video. Go to the video on the Instagram which you want to download. Just at the top right corner of the video, there are three dots present in a vertical fashion which have the options in a menu associated with the video. Click on these dots to get a drop-down menu. Now scroll down the menu that comes up and navigate to the option which says “Copy or share URL”. Now select this very option. Now open a new tab in your browser and search for the website: http://en.savefrom.net/. Now go to the white box present in the site’s window. Paste the earlier copied URL into this space and just wait for few seconds before your video starts getting downloaded into your device. This is considered to be the most suitable platform for downloading videos from Instagram into your iOS devices. Yes, you read it right. It is not always good for suggesting solutions for Android and Web Apps. So Regrammer brings to you a solution for the iOS device users. This application is available in the App Store and you can download, install and use it at absolutely no cost. This feature makes it more popular than the rest of such apps. This app not only allows you to download but also lets you post them on your timeline if you want to share the same. For this, you again need to copy the URL of the video and then paste it in the URL section of the Regrammer App. There you have the option for “Preview” and then download or you can repost it under your name. 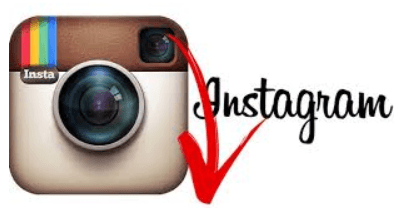 With this we conclude our post, We are sure If you have ever wondered How can you download instagram videos to your device, You might have got the answer. If you liked our blog post kindly share it with your friends. If you have any method which is simpler than the above ones, Let us know using the comment box. OSM post sir! Thank you so much for sharing your great list with us.